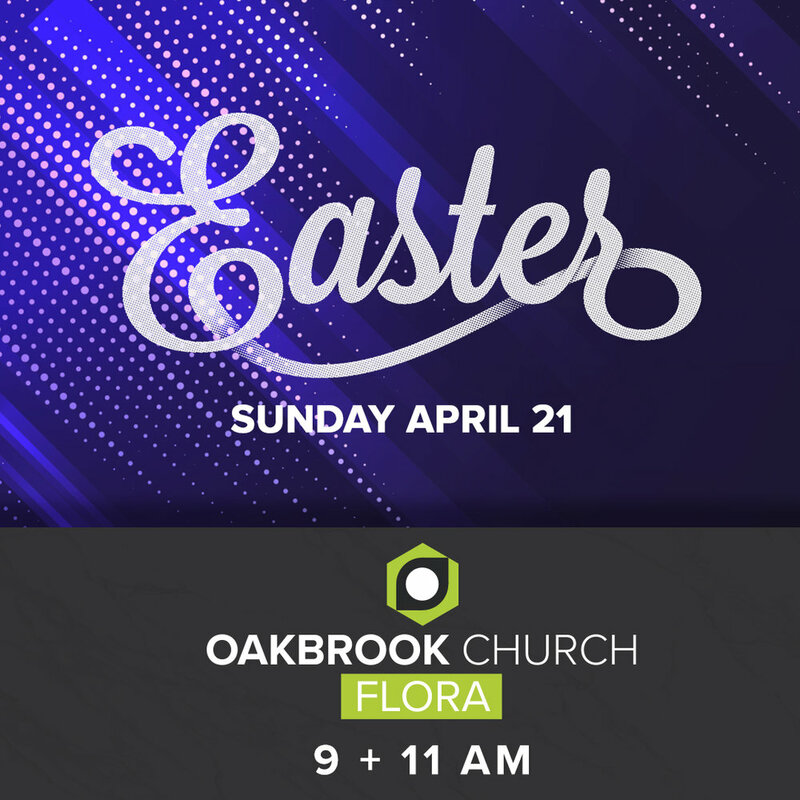 You’re invited to celebrate Easter with us! Christ died for our sins, was buried, rose from the dead, and was seen? It was enough then. Maybe it’s still enough today. 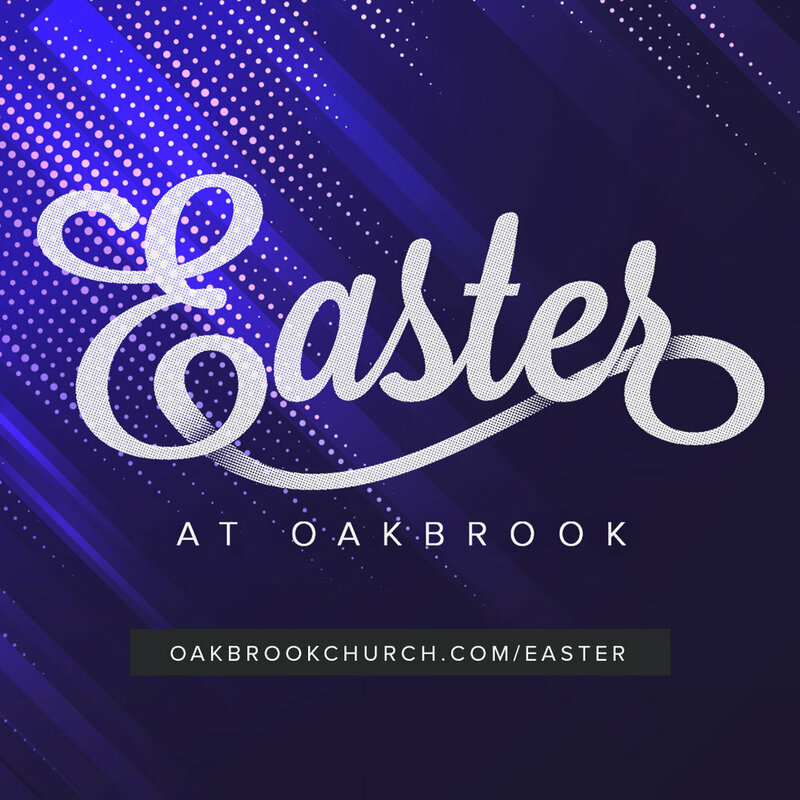 This is one of our favorite times of the year, as we gather across our locations to celebrate the resurrection, victory, and hope of Jesus. If it's helpful to you, you can let us know ahead of time that you're planning to join us and as soon as you walk in the front doors, head over to Guest Services where one of our volunteers will meet you and show you around! If you have kids, you can also pre-register them before attending to make our secure kids check-in goes that much smoother. Click the button below to plan your visit at any of our locations!